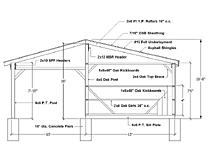 Note: Construction details shown on our prints do not always reflect the actual construction specifications of barns we build. 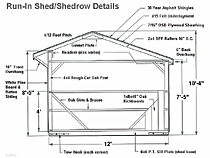 The actual specifications and materials used depend on your local codes and engineered drawings. 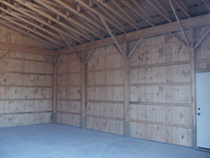 We reserve the right to change construction specifications and materials used without notice or any obligations.